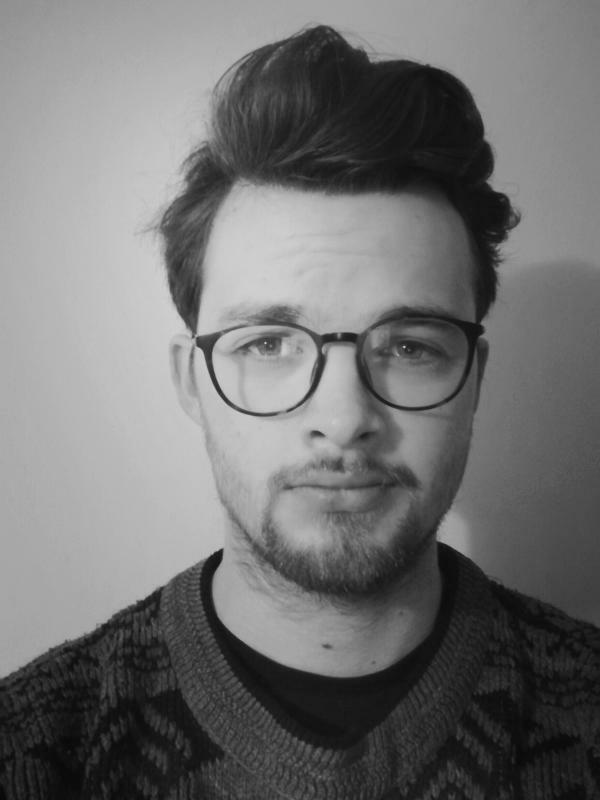 I am a lighting designer and technician who specialises in Theatre, Dance and Musical Theatre. I have a passion for all forms of design and art which I use to inform my work and design. A freelancer who is hard working as well as good at problem solving and communicating.